Do you have moments where you require a certain sum of money quick for personal issues such as medical emergencies, or an overdrawn bank account but have no where to turn to? Times like these can be tough and depressing, which is why Credit Matters is here for you. At Credit Matters, we understand that such situations are sometimes inevitable. Hence, we believe that they should be dealt with swiftly so that you can have a peace of mind. Which is why we introduced fast cash loans. An urgent fast cash loan is a credit facility where you will be able to have access to quick cash in a very short amount of time. The repayment period for this type of loan is also relatively short. 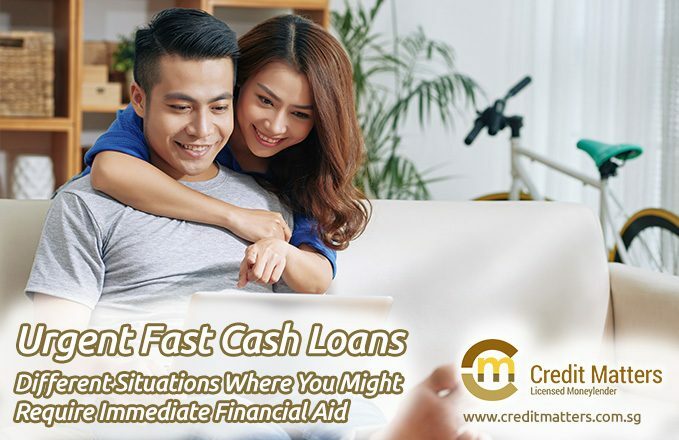 An urgent fast cash loan is convenient because you will not be required to provide the numerous documents that are needed when one is applying for other types of loans. You must be 21 years and above to be eligible. You must have been in employment for at least 3 months at the time of the application. In cases where you run your own business or do freelance work, then you will need to show proof of having a consistent source of income. You can apply for your fast cash loan online. After applying, one of our loan officers will be in touch with you shortly. You will then be required to visit our office in order to get your loan approved. Upon approval of the loan, you will be provided with a loan agreement form. Before signing on the form, you should carefully read through all the details given on the loan agreement. If there is anything that you are unclear with, you should seek clarification. Things to be noted are fees and interest rates. After signing the loan agreement, the funds will be disbursed to you immediately. It should also be noted that with a fast cash loan, you do not need to provide any collateral. In addition, we might be able to look pass your credit score. These two points make the urgent fast cash loan a very attractive option in times of financial crisis. Life is very unpredictable and unexpected situations tend come up every now and then. An unexpected bill may come up or you may have forgotten to settle some amount that was to be paid. A medical emergency may also arise, and such emergencies usually creates high levels of stress. Other emergency situations that may occur are urgent house repairs, or a sudden passing in the family, thus creating a financial crisis. Many times there are no simple solutions when an emergency occurs. It may be difficult to borrow cash from friends and family because they may not have the entire amount required to solve the emergency. Applying for a normal personal loan may also not be ideal in such a situation because a personal loan is not tailored for such time specific situations and the emergency may get worse. An urgent fast cash loan provide a great solution because it will be approved quickly and the cash will be availed within hours, providing a solution for the emergency. When one is suddenly laid off from his or her job, it can be a traumatising experience. Your employer may offer to give you some sort of compensation. However, this may not be released immediately. Or even so, the compensation may not be able to tide you through the following months. In cases where you have a family to take care of, it can be a total dilemma since the normal running expenses of the home still need to be paid on a monthly basis. You may begin to look for another job, but that alternative may also take time and the normal monthly bills will continue to accumulate. During such situations, an urgent fast cash loan can be used in this case to take care of the immediate household needs while you wait to get compensation from the former employer. It can also handle the normal daily needs at home before you manage to land another job. This has the important advantage of reducing the stress levels that come with job redundancy. A bad credit score usually automatically closes the door for an applicant to source credit from most lending institutions. If you approach any lending institution to apply for a personal loan, education loan, car loan, home loan, or any other type of loan, the lender will always ask for your credit history. Therefore, those with bad credit scores will usually find themselves caught up in a financial crisis when they urgently need funds because their applications will most probably be declined. At Credit Matters, our urgent fast cash loan usually do not require you to have an impressive credit rating. This fact alone opens doors for many individuals who may have otherwise been locked out of accessing other credit facilities. 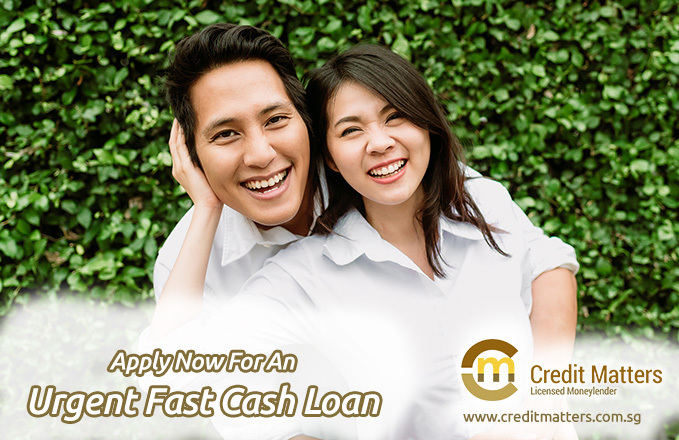 The fast cash loan also has a shorter repayment period. As you endeavour to have a realistic budget, various situations may occur where you may be forced to overdraw on your bank. Bank overdrafts tend to be very expensive because the interest rates are very high. Having a bank overdraft should not mean that no other financial obligations will be honoured. You will still need to meet your financial needs even as the bank account continues to be overdrawn. In such a case, you can quickly apply for the urgent fast cash and this will provide you with some welcome relief. You can then be able to use this loan to continue to handle the normal monthly expenses until the overdraft is settled. Many special events may occur during the year which may need extra financing. Such events may include the the arrival of a newborn baby. As a parent, you may have done proper planning for this event, but many unexpected expenses come with the arrival of a baby. Many of these unexpected expenses are medical, especially during the period of delivery. Other unforeseen expenses could be related to the needs of the child. An urgent fast cash loan could be used to settle all the urgent needs relating to the birth of a newborn child. Another special event where one may need extra cash is during occasions such as the Lunar New Year, Hari Raya, Deepavali or Christmas. This is a season of giving and one may be scheduled to receive his or her pay after the holiday. The urgent fast cash loan can be used to settle the expenses so as to enjoy the festive season. Once you receive your pay, the loan can be settled. An urgent fast cash loan is a good way of meeting the short term financial needs that arise unexpectedly. At Credit Matters, we understand the urgency during unforeseen emergencies. This is why we have specially tailored fast cash loans to tide you over such unfortunate situations. No matter the emergency, Credit Matters is here for you. Apply for a loan with us today.  If you wish to find out more about our urgent fast cash loans, you can also speak to us here.